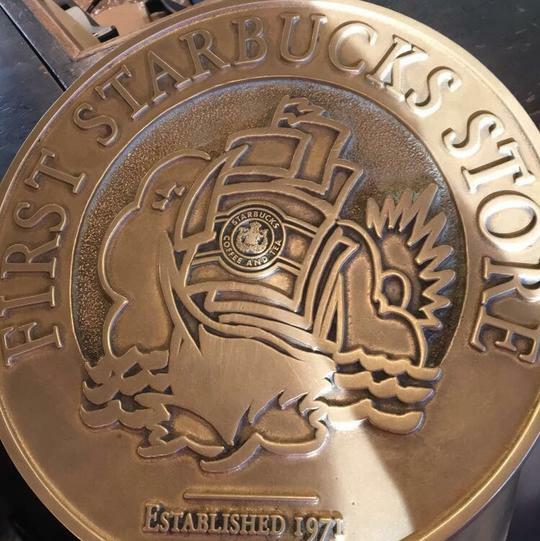 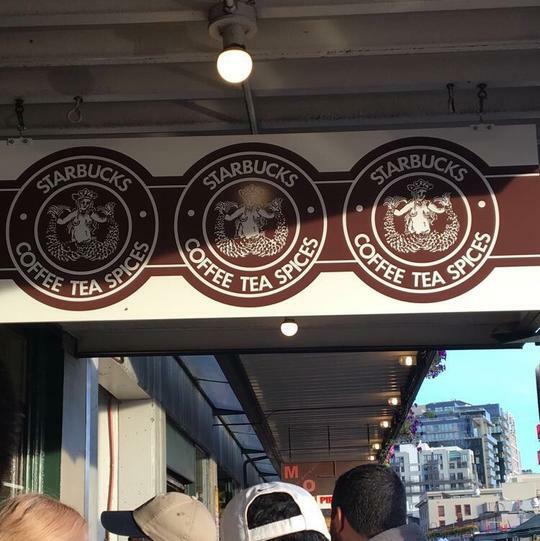 Even though Starbucks is probably serving coffee on Mars by now, everyone knows their origins are in Seattle. 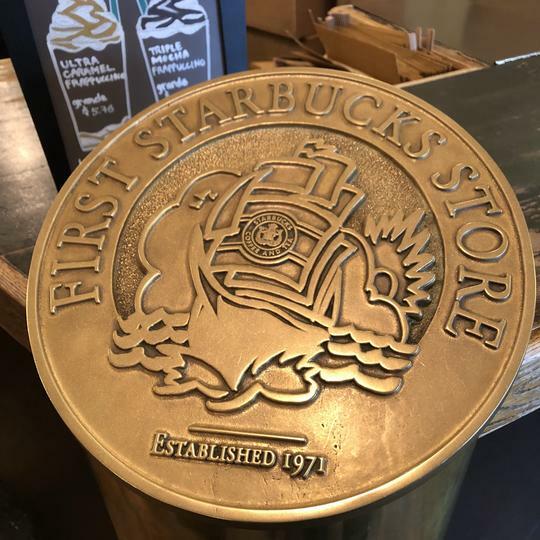 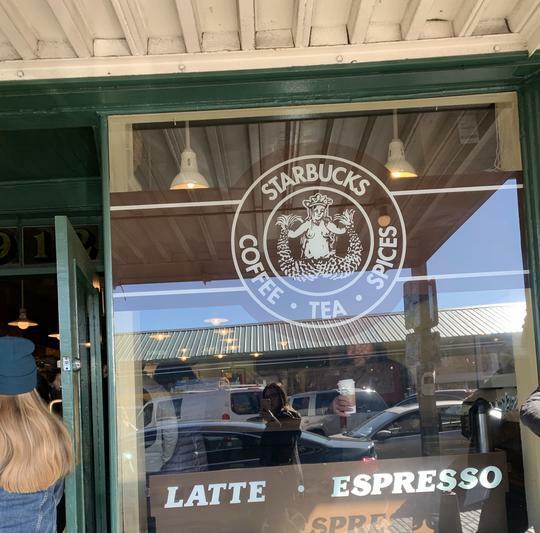 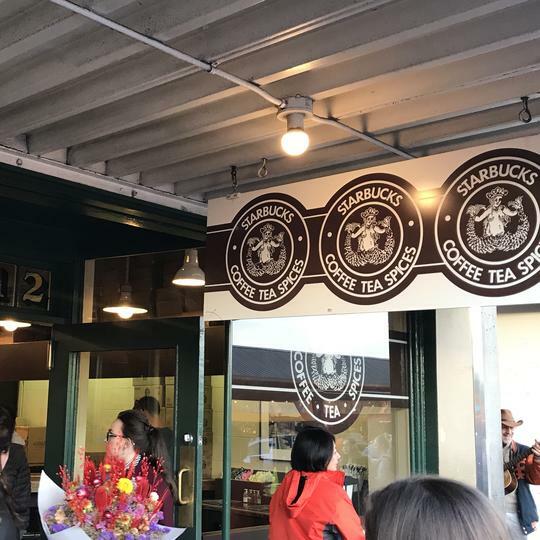 Pike Place Market, the home to fish markets and odd little shops, is also the birthplace of Starbucks. 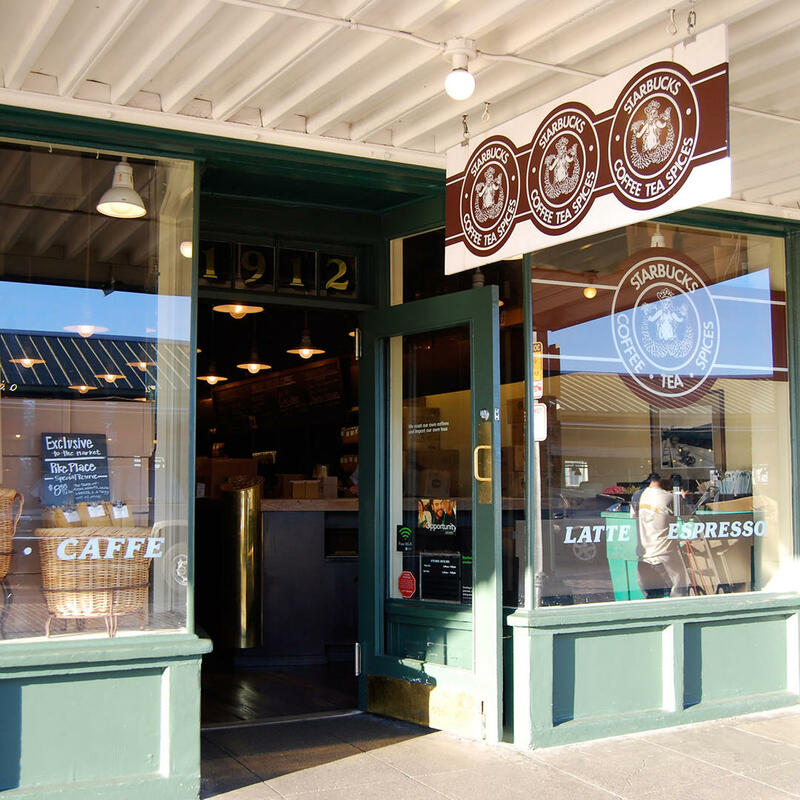 Grab your cup of dark roast here before buying fresh fruits and veggies.